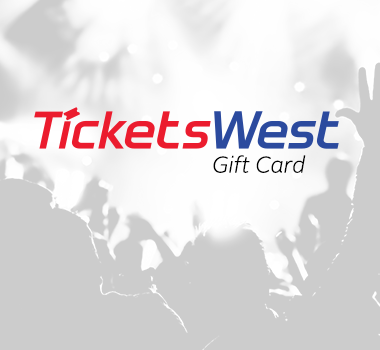 Last year’s event was phenomenal – this year will be even better. Get ready to watch some of Eastern Washington’s best high school basketball teams battle it out for their trip to the State. 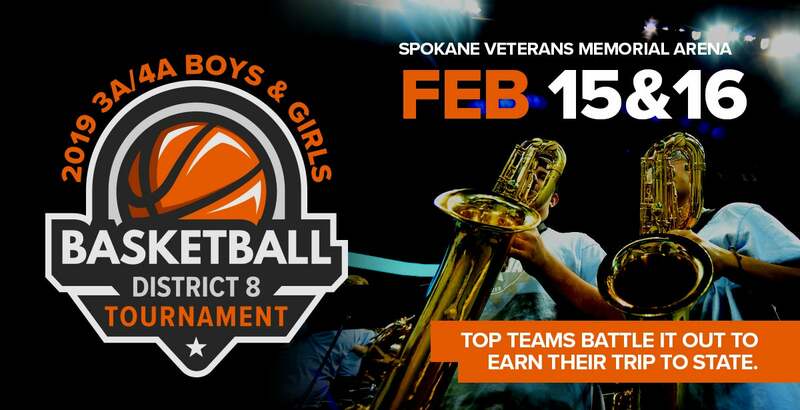 Top teams from District 8 composed of the Greater Spokane League (GSL) as well as Mid Columbia Conference (MCC) will have the opportunity to play under the bright lights of the Spokane Veterans Memorial Arena—giving their fans one more chance to cheer them on. Tickets also available at the box office day of event.